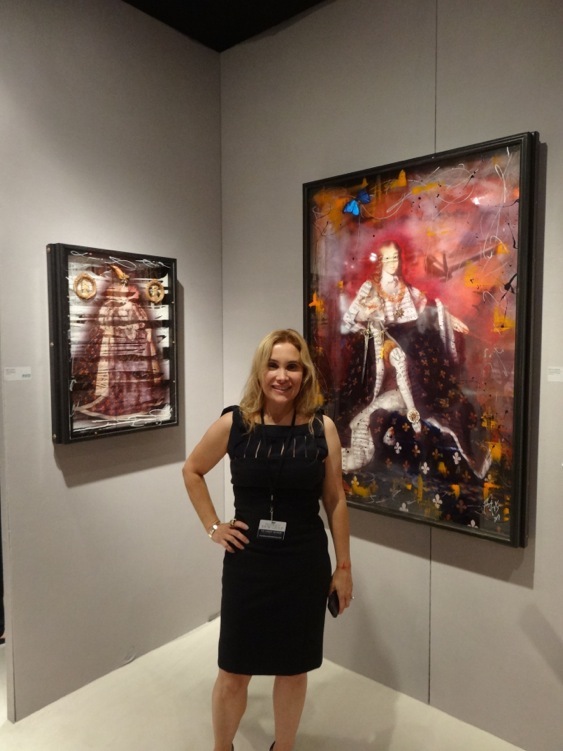 This entry was posted in Armory Show, Ingrid Dee Magidson, New York, Unix Fine Art and tagged Art Antique and Jewelry show NYC, Contemporary art, Fall Show NYC, Ingrid Dee Magidson, NYC art, Park Avenue Armory, Unix Gallery. Bookmark the permalink. Amazing! Congratulations Ingrid so proud of you!